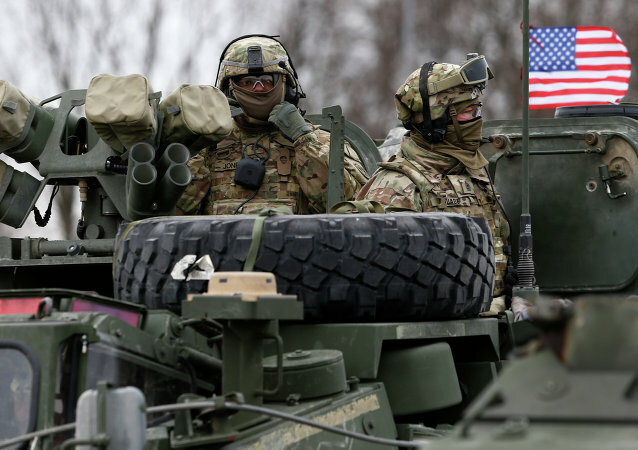 Commenting on the massive US military deployment in Eastern Europe near the Russian border, political analyst Alexandr Khrolenko noted that it officially marked yet another change in the US' strategy towards Russia which the Pentagon announced long ago: the strategy of deterring Russia has failed giving way to a strategy of containment. 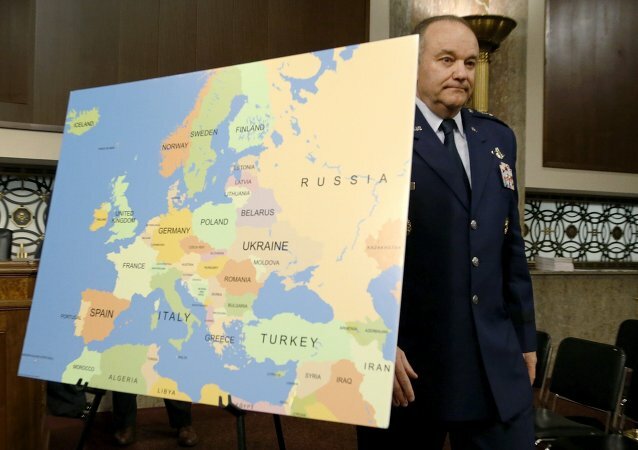 US General Philip M. Breedlove, who has long backed exerting more military pressure on Moscow, has recently revealed that as NATO's supreme allied commander he was supposedly focused on "trying to prevent a Cold War," but his vigorous anti-Russian rhetoric and policy decisions point to a different conclusion. The Pentagon wants to dramatically increase the funding of its European Reassurance Initiative (ERI) under the too-familiar pretext of protecting its European allies from a non-existent Russian threat or, as Geoff Dyer put it, "to send a message to Russia." The US Defense Ministry is planning a “significant” boost in its budget for war operations in Europe, claiming that this step will give a response to Russia and assure US allies that Americans are ready to protect them. 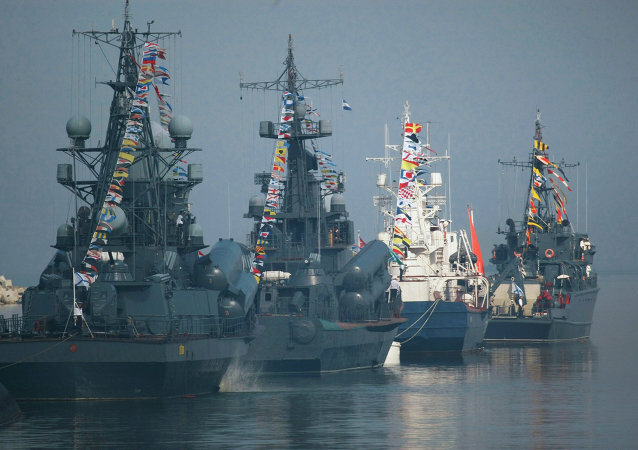 Russia's New Maritime Doctrine Scares the Living Daylight Out of NATO? The United States and other NATO members "should be very concerned" about Russia's new maritime doctrine issued in response to the alliance's continued eastward expansion and escalating military buildup and they will surely "try and talk it down," naval expert Peter Roberts said.